At Root One we operate a Customer Loyalty Club scheme. The aim of this is very simple. We want to thank our regular customers for their support and reward their loyalty. The scheme is point-based and works along the same lines as a Boot’s Card. Please note that this card can now be used throughout the garden centre including the café. Points earned can be redeemed against future purchases at any stage once the balance has exceeded 100 points. 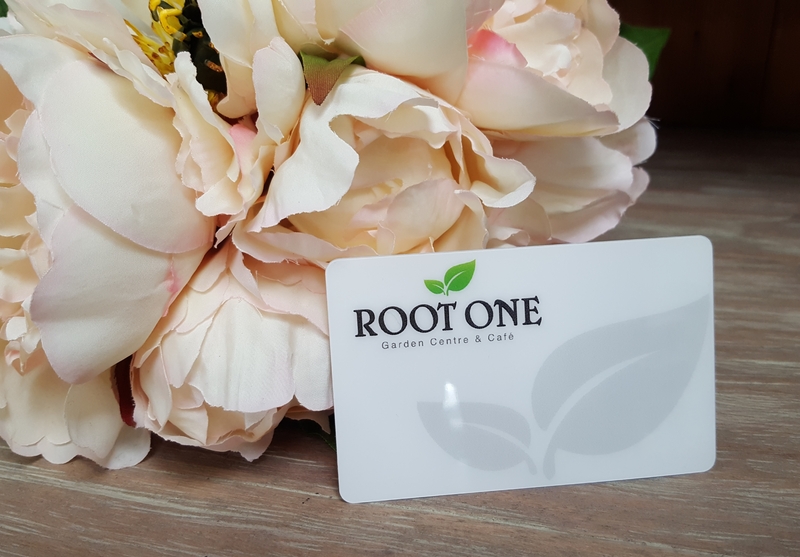 Please complete the form below to become a Root One Loyalty Club Member and our team will have your card ready to collect 2 days later, or next time you visit. To receive your points please present your card each time you shop at Root One Garden Centre. Your new card will be ready to collect 2 working days after completing this form.